The W9ICE Lunch Group is eating at the MCL Cafeteria located in Castleton, near 86th & Allisonville Rd. The attached document is an overview of the events staffed by amateur radio operators in Marion County. The 2011 Indiana Radio Club Council (IRCC) Outstanding Amateur of the Year is Rhonda Curtis WS9H from Indianapolis. Rhonda took over the VE testing for the Indianapolis Radio Club and then the Mid-State ARC when VEs for both organizations either became Silent Keys or had health issues. This is the 24th Annual Indianapolis Half-Marathon held in Lawrence, IN, old Ft. Harrison area. It is a 13.1 mile and 5K/Run-Walk. Hams support this event as emergency communicators mostly outside the Indianapolis Motor Speedway. This event has a 100 mile ride that stays inside the track, but offers a 50 mile and 75 mile road course, which is where the hams come in handy. The Morgan County hams support the Hoosier Hikers in this 13.1m event that runs through the Morgan-Monroe State Forest. 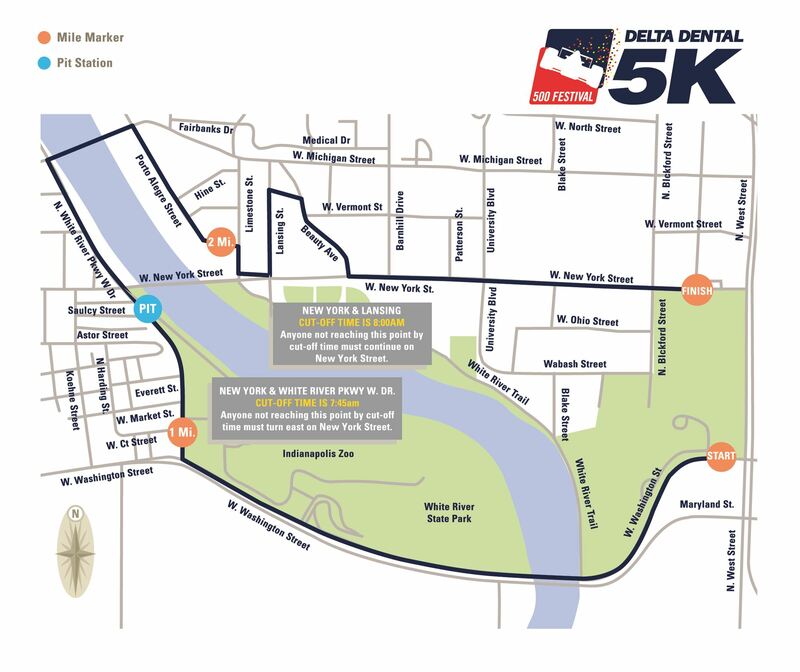 2019 marks the 43rd running of the 500 Festival Mini Marathon. This is the largest half-marathon in the U.S. and the 7th overall largest running event in America. It has sold out for the past 13 years with 35,000 registrants and an additional 4,000 participants in the 5K run. Held the fourth full weekend of June, Field Day activities can be found in almost every county in Central Indiana. Boone, Hamilton, Hancock, Hendricks, Johnson, Marion, Morgan and Shelby Counties all usually have activities.